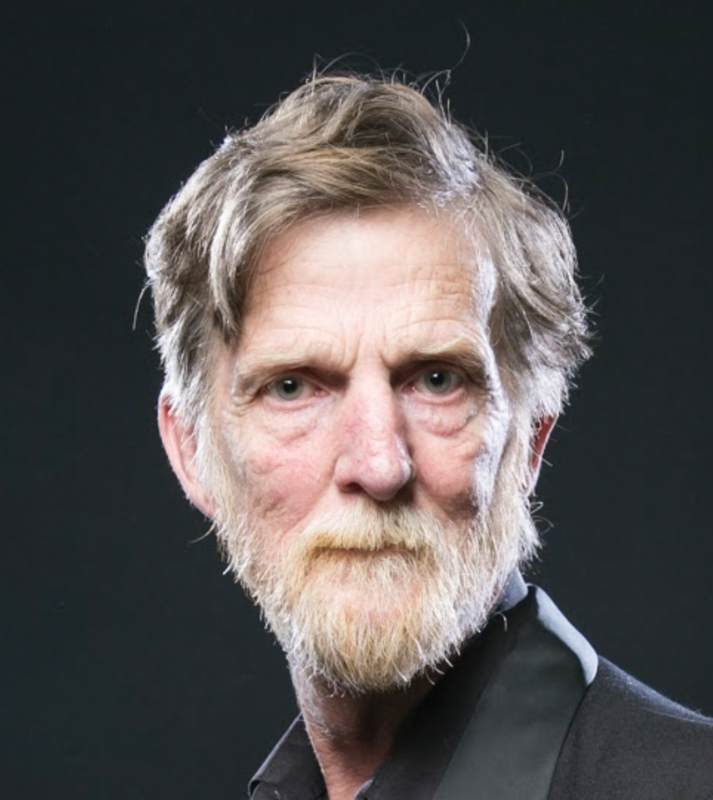 Rod Quantock is a pioneer of Australian comedy with more than forty-five years in stand-up, cabaret, theatre, television and radio. He is the only comedian to have performed at all 33 Melbourne International Comedy Festivals and one of the few – perhaps the only – to be awarded an Order of Australia for his work. It is not hyperbole to say that he is an Australian legend.